The Board of Australian Made Campaign has today announced the appointment of its new CEO, Ben Lazzaro. The challenge of fighting counterfeiters continues for the Australian Made Campaign, after the Australian Border Force seized a consignment of pianos falsely claiming to be Australian Made. It’s no secret that engaging in international events, such as those in China, can be of huge benefit for Australian businesses. In May, Australian Made Campaign Ltd Chief Executive Officer Ian Harrison travelled to China to attend a suite of events associated with Shanghai 2018 and the China International Beauty Expo (CIBE). Australian Made Deputy Chief Executive, Ben Lazzaro, recently travelled to the Gold Coast to inform local ecommerce retailers about the benefits of adopting Australian Made branding in the online space, at the 12th annual Retail Global Conference & Expo. The Australian Made Campaign’s Chief Executive, Ian Harrison, has announced he is stepping down at the end of July this year, after 14 years at the helm of the organisation responsible for promoting and administering the nation’s iconic green-and-gold Australian Made, Australian Grown logo. The Australian Made Campaign is warning shoppers to exercise caution when purchasing their favourite sheepskin footwear online after it uncovered a chain of misleading websites selling ugg boots manufactured in China as Australian made. The Australian Made Campaign is again proud to partner with the Essendon and Geelong football teams, to see the Australian Made, Australian Grown (AMAG) logo featured as part of the AFL's Country Game. Australian clothing and accessory manufacturers will be showcasing the people and production processes behind their brands this month, as Fashion Revolution Week encourages consumers to learn more about where their fashion clothing and accessories come from. 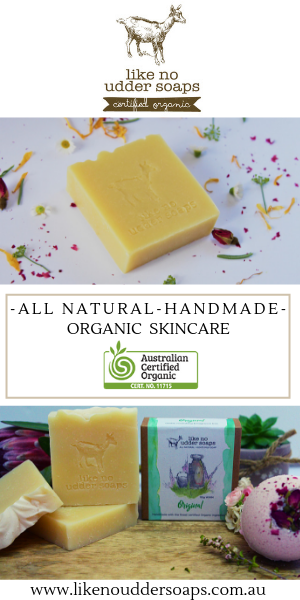 The Australian Made Campaign is encouraging shoppers to look for the Australian Made kangaroo certification trade mark if they want to ‘gift Aussie quality this Easter’.